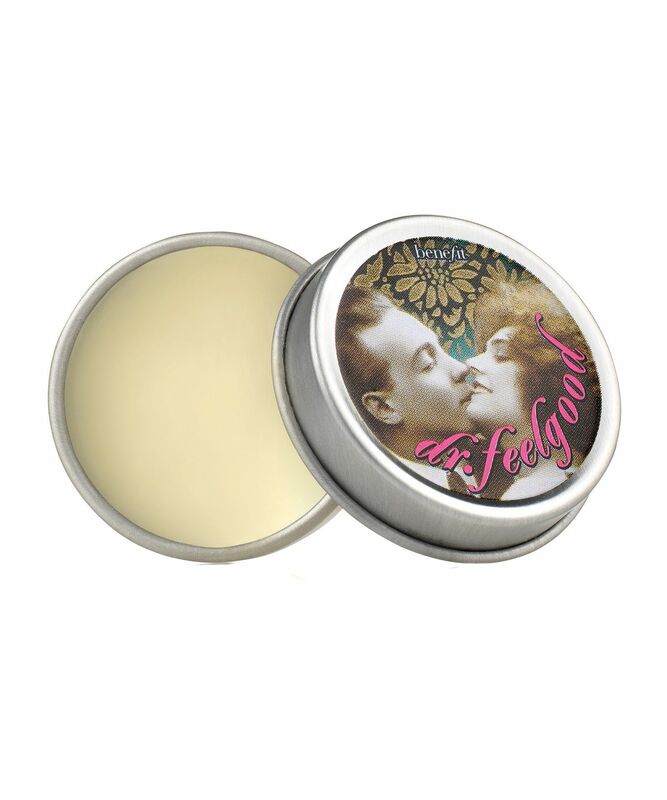 With trusty Dr. Feelgood, you can mattify shine and leave skin feeling silky-soft and wonderfully refreshed. Enriched with vitamins A, C and E, this invisible beautifying balm can be worn alone or on top of make up to help smooth away fine lines and impart a smooth, matte finish. For fresh-faced beauty that’s never felt so good, this mattifying balm is a must-have for refreshed, perfected skin. 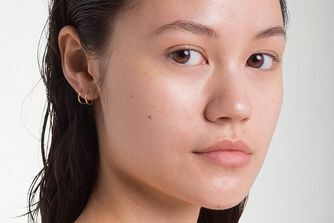 Whether you’re all made up or rocking the au naturel look, this invisible balm leaves skin silky-smooth and minimises the appearance of fine lines. Ideal used on bare skin or over or under make up as a swift refresher, Benefit’s Dr. Feelgood includes a sponge for super-convenient, portable complexion perfecting. Pat and smooth on under make up for a flawless base, on top of your handiwork to set and refresh, or apply completely by itself for a wonderfully weightless, natural-looking matte finish. Pat and smooth on under or over makeup with its accompanying sponge. Or, simply wear it alone. Come afternoon, step into the powder room and press the balm onto the skin with a ladylike patting motion for a fresh face. I love Dr Feelgood & have been using it for years, I think I'm on my 12th tin. Nothing compares to it. It sorts out my oily forehead & my dry cheeks & also makes a perfect base for make up too.